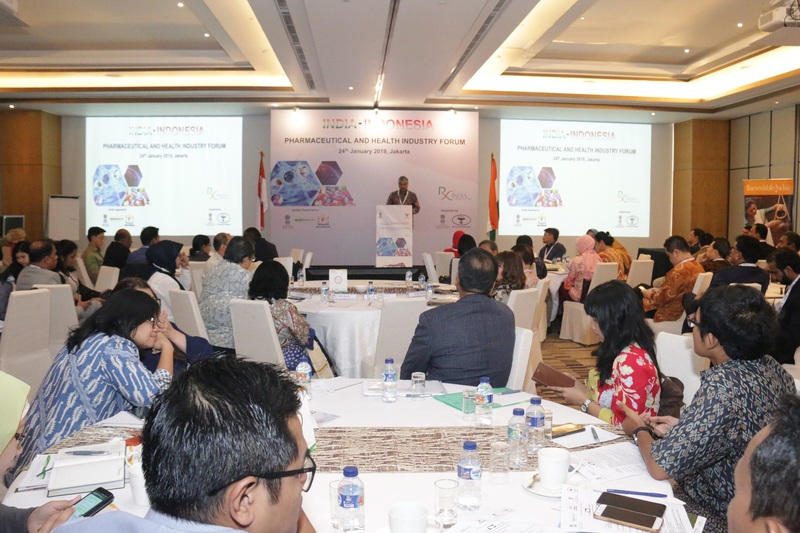 In partnership with Pharmaceuticals Export Promotion Council of India (Pharmexcil) & Indonesian Chamber of Commerce & Industry (KADIN) the 1st India Indonesia Pharmaceutical and Health Industry Forum was hosted by Embassy of India at Hotel Westin on 24th January, 2019. 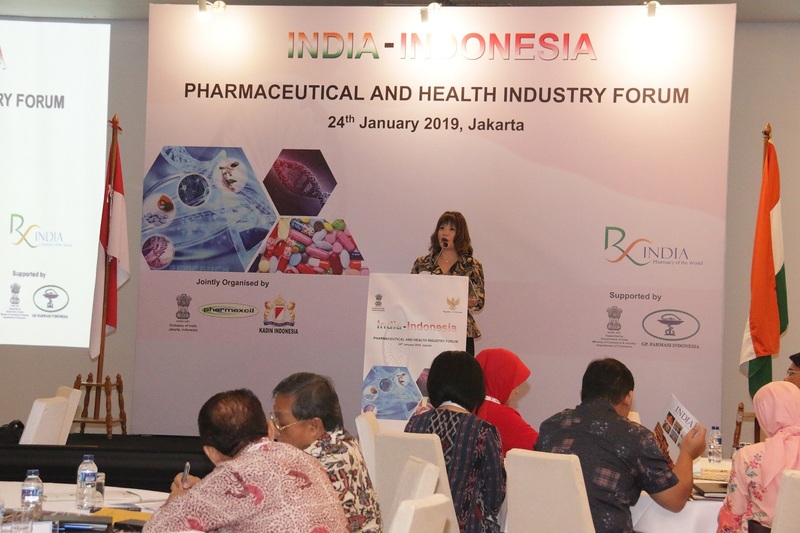 A 19-member business delegation from Pharmexcil representing various streams of drug and pharmaceuticals including Homeopathy, Ayurveda and herbal medicines participated at the 1st IIPHIF. 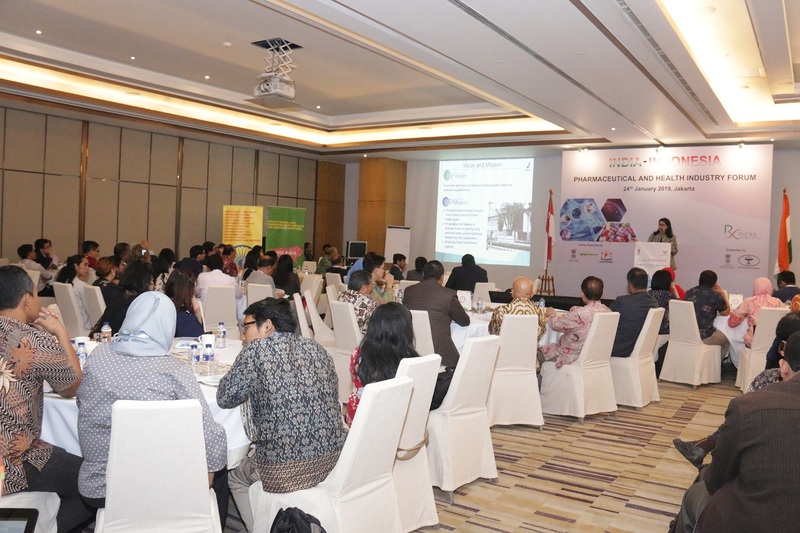 3.A detailed presentation was made by National Agency for Drug and Food Control of Indonesia (BPOM) on all aspects ofregulatory mechanism in Indonesian pharma sector likeregistration process, evaluation, licensing etc., A B2B Meet was also organized on the occasion which was attended by 52 Indonesian pharmaceutical companies, during which interactive sessions took place with Pharmexcil delegates consisting of manufacturers and exporters with focus on Active Pharmaceutical Ingredients, formulations, herbal, cosmeceutical and nutraceuticals products etc. Investment opportunities in pharma sector including ownership of pharma companies for setting up of manufacturing units of API, were also discussed. 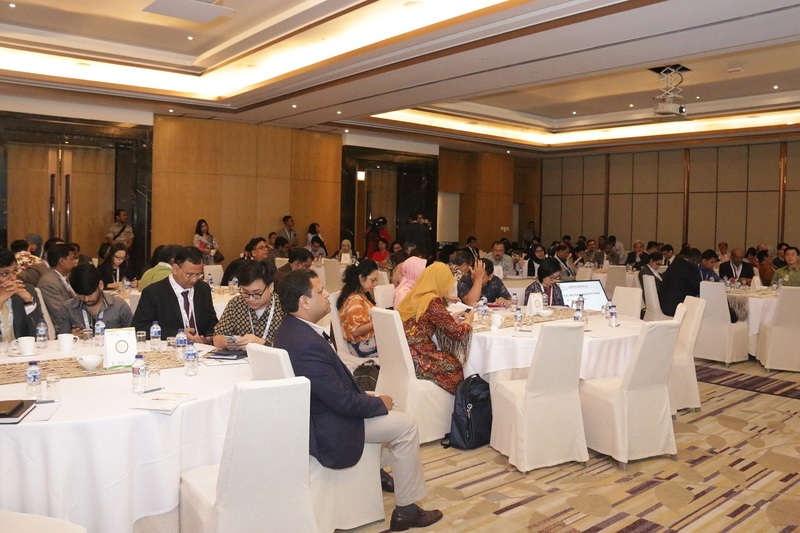 4.Bilateral trade between India and Indonesia stood at USD 20 billion (approx.) in 2017 and registered a growth rate of 21%. 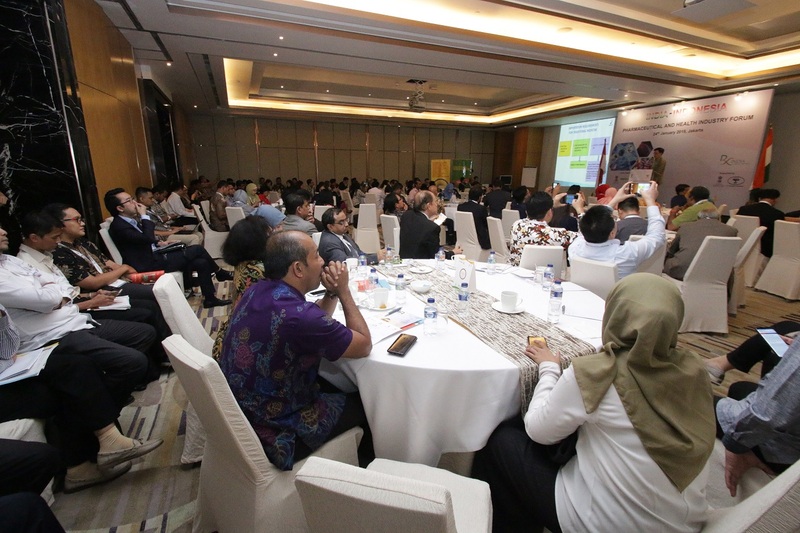 Pharmaceutical sector has been identified as an important area of bilateral economic cooperation. 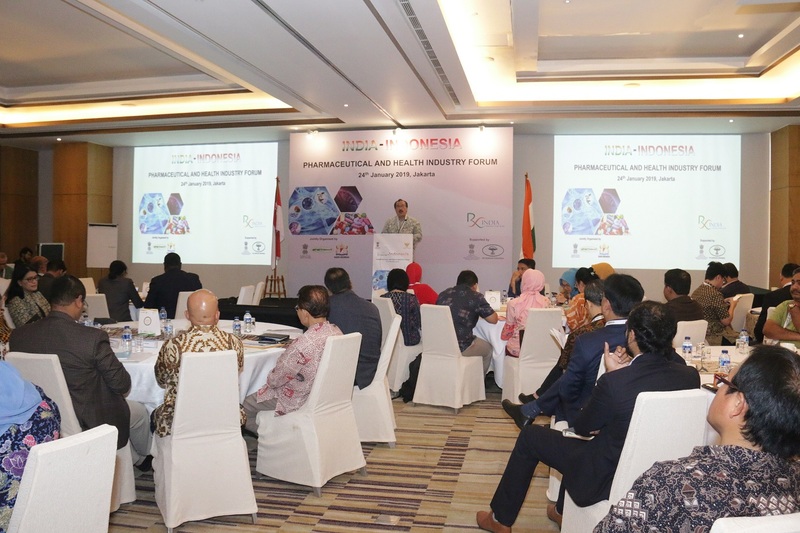 It may be noted that an MOU on Health Cooperation was finalized between the two countries during the visit of Prime Minister of India to Jakarta in May 2018 and was aimed to strengthen collaboration in Research and Development, Active Pharmaceutical Ingredients (API) and IT based medical equipment. 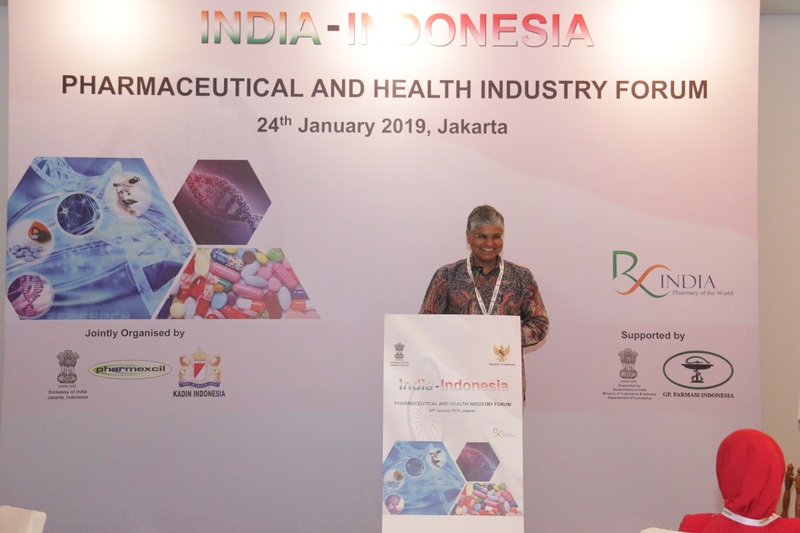 Both countries also share another MoU between Central Drugs Standard Control Organization and BPOM, which is aimed at strengthening cooperation in regulatory functions related to pharmaceuticals, biological products and cosmetics which is likely to further facilitate and enhance trade in these areas. 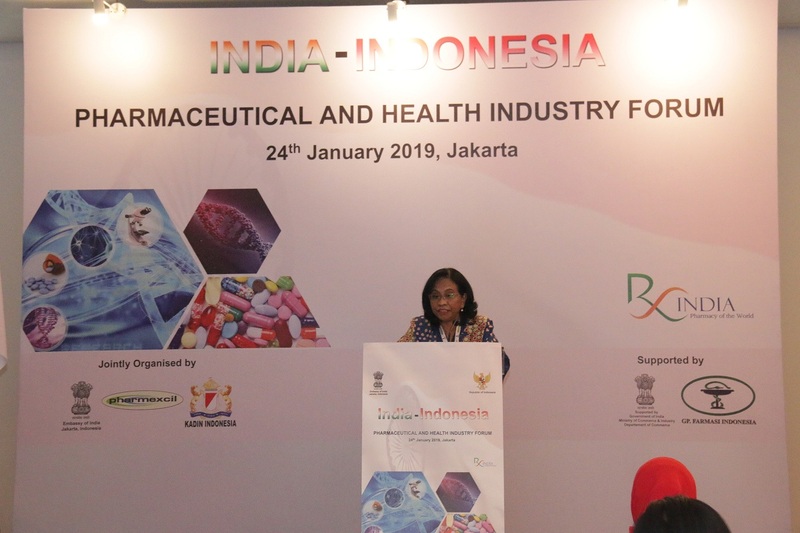 5.The 1stIIPHIF was aimed to build synergies between Indian and Indonesian pharmaceutical industry and generate significant business linkages during the B2B segment. 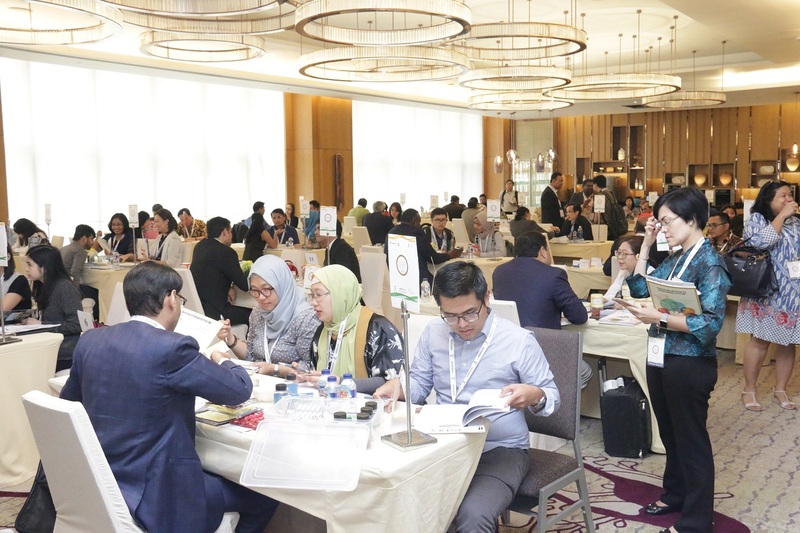 PHARMEXIL delegates have extended an invitation to the Indonesian Pharma industry representatives to participate in the International Exhibition for Pharma and Healthcare to be held in Gandhinagar (Gujarat, India) from 10-12 April 2019.